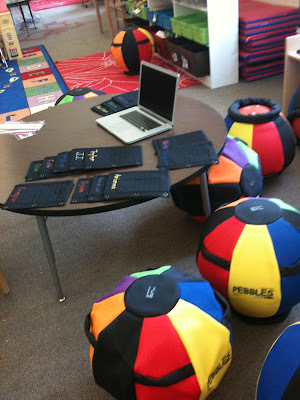 Teacher Tips and Tidbits: Ball Chairs for the Classroom - Really??? Ball Chairs for the Classroom - Really??? Yep - you read that correctly! I have Ball Chairs for my Kindergarten classroom, and I love it. 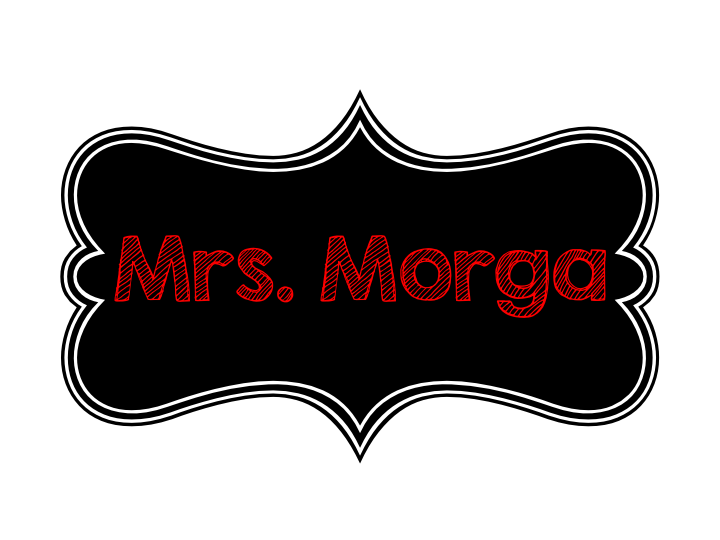 I first read about them on Jessica Stanford's blog here. As I did more research, I was very intrigued. I am so blessed to work in a school where the Administration is willing to "think outside the box" and try something just a tad bit different. Ball Chairs definitely fit the bill there! So, we order the balls and the covers. The covers are a MUST HAVE! They have a base on the bottom to help keep the balls from rolling around. They also are made of durable thick rubber-type fabric, so it gives the students a little grip to sit on. The students will LOVE the chairs. It is important to teach the children that they are CHAIRS, not balls or toys. 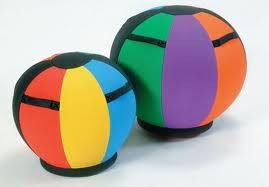 While they should not bounce on the chairs - they are chairs, not balls after all - it is a good idea to give them special "Bounce Moment" times. They love the impromptu bouncing! You will get lots of questions about the ball chairs. Your students may think they are hot air balloons. You will probably want some regular chairs set aside somewhere in your room for meeting with parents or those times that you need to hang something on the wall. Don't ask how I figured that one out! Even the students with shorter legs love the Ball Chairs. If you would like to read more about other schools that have tried the Ball Chairs, there are articles here, here, and here. I'm sure there are lots more out there, too. But these were enough to get my Principal to approve the purchase. Success!! So am I the only person curious where you purchased them? Thanks!